Quick, concise and efficient, our Air Services are available from all major airports with daily departures. 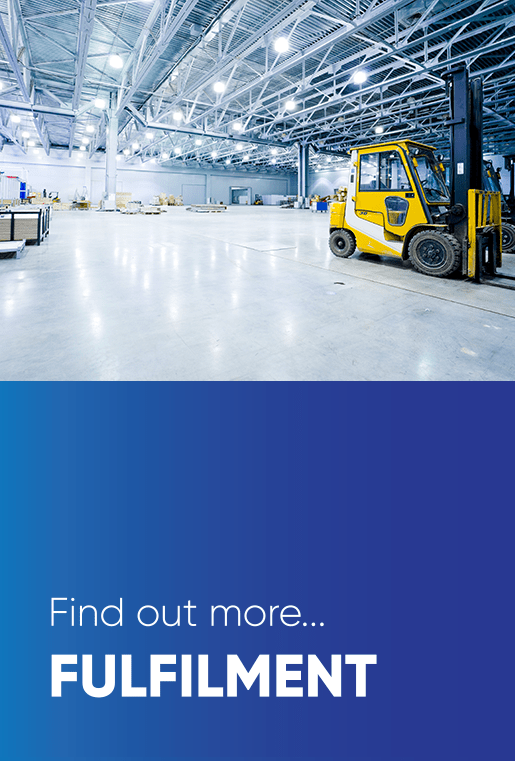 We can bring all aspects of logistics to you in a timescale that meets your deadlines, at a cost that will not leave you out of pocket when buying and selling overseas! 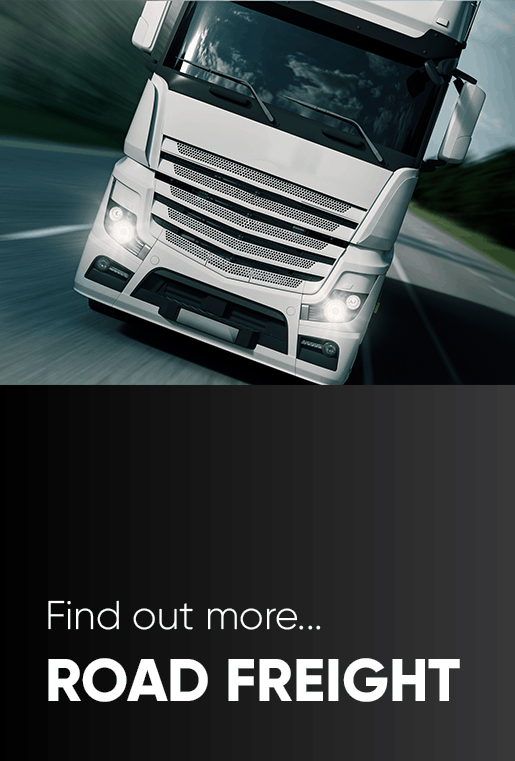 We are able to offer suitable worldwide freight services, whatever your time frame or budget. We have an extensive network of partners across our many offices and have a dedicated team of helpful and knowledgeable staff. We’ll help you every step of the way, producing the correct shipping documentation to ensure your goods are delivered on time. Airfreight is at our core and ranges from small courier parcels to large consolidation shipments and even a charter flight. We are Master Loaders, offering guaranteed space availability with the airlines, from Shenzhen, Guangzhou and Hong Kong as well as Vietnam and Thailand. 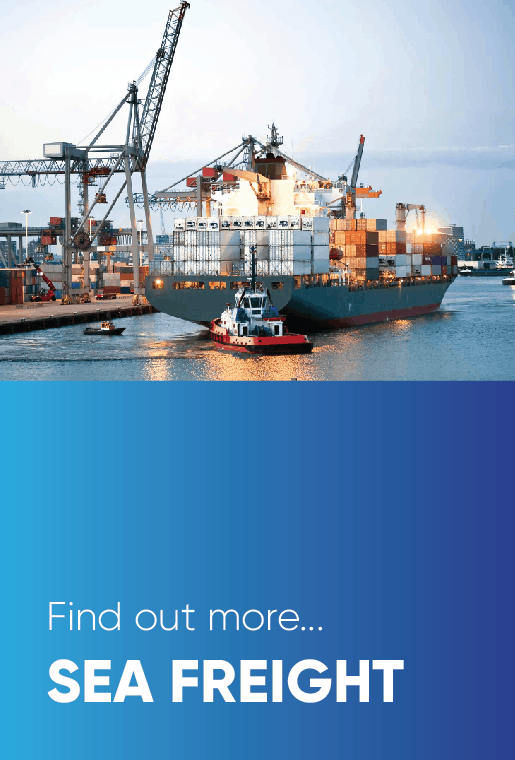 Sea freight is a cost-effective means of shipping large or bulky goods internationally and has seen a gradual rise in volume as shippers seek to reduce costs wherever they can. Loading ships with standardised containers allows a greater volume of cargo per vessel and removed the need for warehousing. In your full loads, dedicated trailer, we can arrange for up to 28 Tonnes of your cargo to be loaded, from anywhere in the UK to Europe and visa-versa. If your shipment is not quite large enough for you to need the whole trailer, we can combine your cargo with other smaller shipments, so that you only have you pay for the space you use, saving you money. 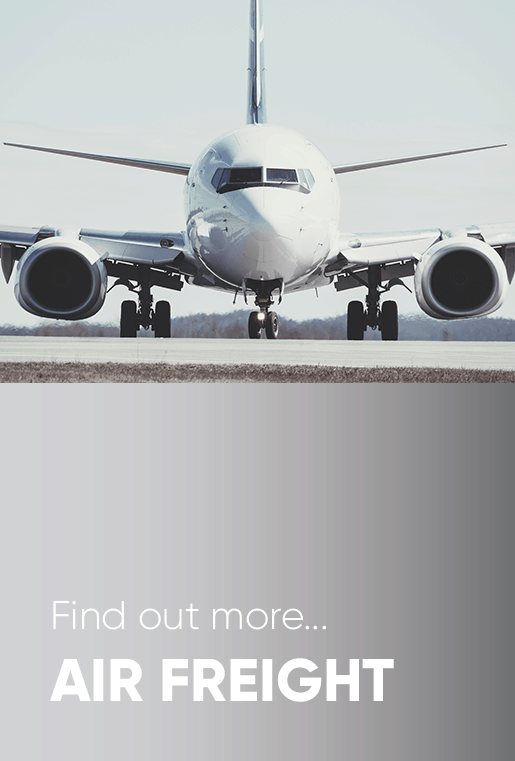 With experienced Distribution & Fulfilment Warehouses in Felixstowe and Southampton for your sea freight needs and London Heathrow, Birmingham and Manchester for your airfreight needs, we can provide cost-effective and comprehensive support. To build solid foundations and become a recognised leader in Logistics and Global Supply Management. To develop innovative, proven operations and services in Logistics and global supply Management and become an integral part of our client’s business, managing their products and expectations to ensure they reach their market without any delays or issues. We will achieve this by having a passionate workforce and a network of offices and trusted partners around the globe, who ensure our business is continually evolving and at the very forefront of industry. WTC work with its customers to find the most cost effective solutions for any freight and logistics requirements, be it Imports or Exports. We bring an array of knowledge, experience, professional skills and freight services to your company, for you to be able to have confidence in WTC handling your cargoes.